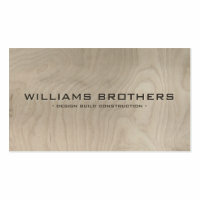 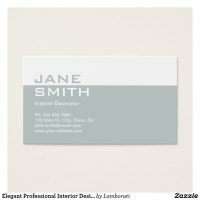 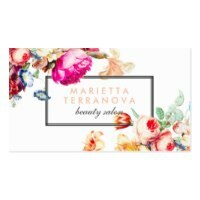 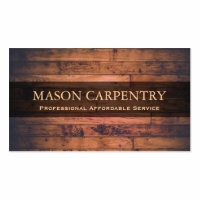 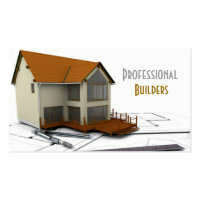 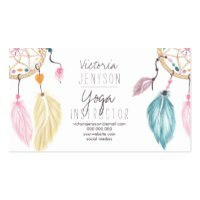 On Zazzle you can either create your own business cards by uploading your artwork, images and/or text or personalise any of these featured builders business cards with your own company information and logo. 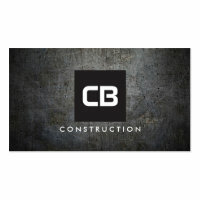 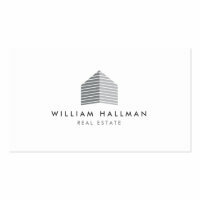 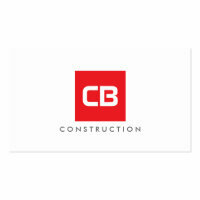 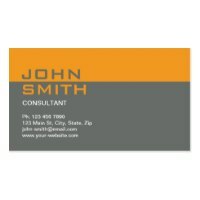 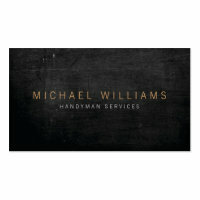 Choose from a growing selection of personalised business cards for builders and customise to make perfect for your business. 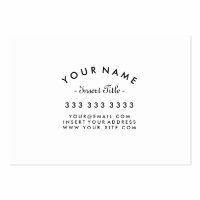 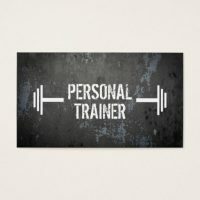 You can choose the size of the business cards that you would like as well as the type of card that they will be printed on.